Let all that I am wait quietly before God, for my hope is in him. He alone is my rock and my salvation, my fortress where I will not be shaken. My victory and honor come from God alone. He is my refuge, a rock where no enemy can reach me. 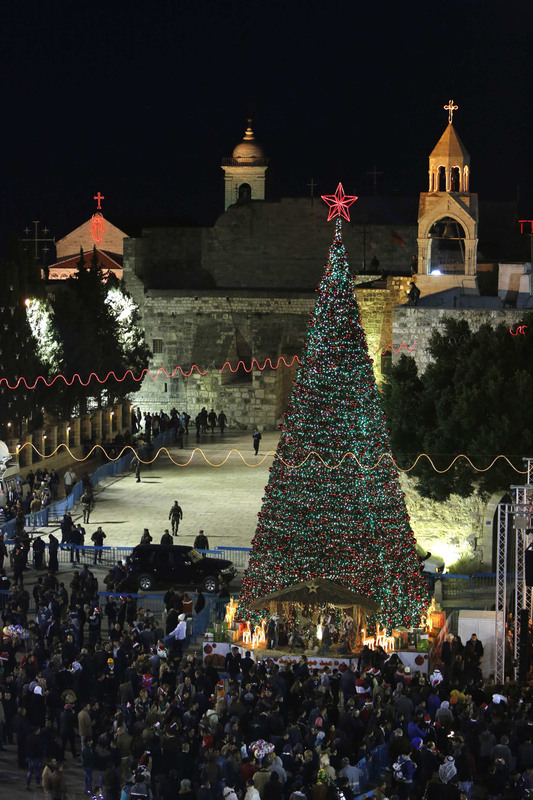 But you, O Bethlehem Ephrathah, are only a small village among all the people of Judah. Yet a ruler of Israel, whose origins are in the distant past, will come from you on my behalf. The people of Israel will be abandoned to their enemies until the woman in labor gives birth. Then at last his fellow countrymen will return from exile to their own land. And he will stand to lead his flock with the Lord’s strength, in the majesty of the name of the Lord his God. Then his people will live there undisturbed, for he will be highly honored around the world. Awaken us, Lord God, to the wonder of the birth of Jesus – our Savior, our Shepherd, our Peace – whose origins are from the beginning, from the days of eternity. And prepare us for the glory of his return – when every knee shall bow and tongue confess his Lordship, all to the glory of your Name. Amen. For the grace of God has been revealed, bringing salvation to all people. And we are instructed to turn from godless living and sinful pleasures. We should live in this evil world with wisdom, righteousness, and devotion to God, while we look forward with hope to that wonderful day when the glory of our great God and Savior, Jesus Christ, will be revealed.